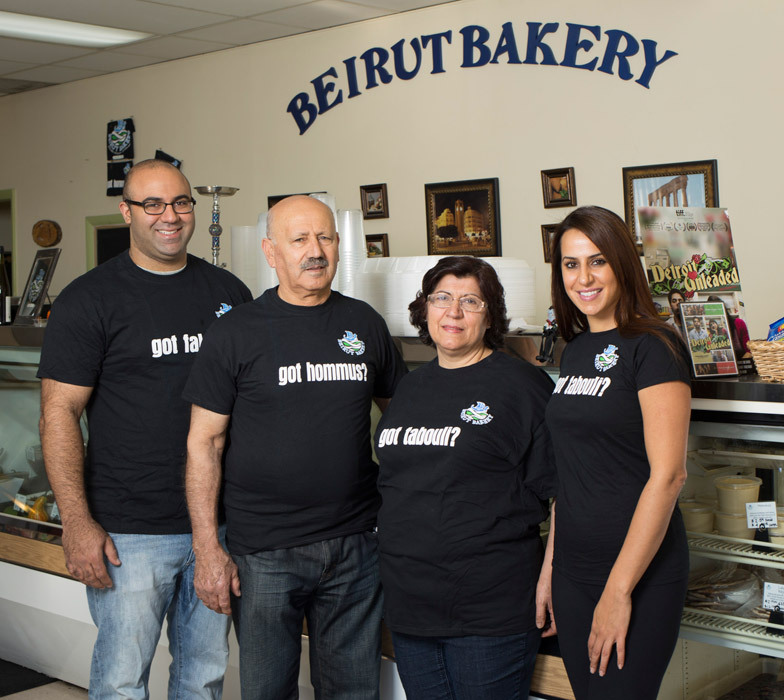 When our family opened Beirut Bakery in 1979, they did it to support us by bringing the authentic flavors of our ancestry to metro Detroit. We were newly arrived in America from Lebanon, and our family knew that the secret to a successful business is passion. We have passion for our food and the legacy of our family. We came to America for a better life, and in turn we wanted to share our favorite flavors and authentic family recipes with our new community. For a business to survive, you need family to keep it going. Generations past believed this so fully that they instilled in us the values and passion they brought with them to America. 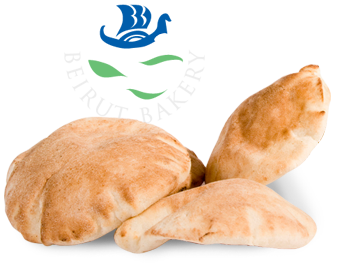 Beirut Bakery was the first Middle Eastern shop in Wayne County. When Mark and Catherine were little, they watched their family’s work ethic take shape right before their eyes. They recall late weekend nights at the store, while their elder relatives baked bread, they ran with cousins in the front of the store, playing games, having fun, reveling in the family togetherness that has always been the hallmark of the Hallis family. They grew up practically sleeping in the bread basket. And when the bread emerged from the hot oven, steaming and puffed with leavening, the kids couldn’t wait for the bread to cool enough to safely touch it, before they’d tear handfuls to dunk in olive oil and sprinkle with za’atar to pop into their eager mouths. The foods you buy from Beirut Bakery are the foods you’ll find at Hallis family dinners – seven courses arranged on the beautifully-laid table, and loved ones all around, savoring the flavors that convey memories in their tastes. At home and in the shop, Beirut Bakery is about merging America and the Middle East. Sharing flavors, breaking bread, bringing people together over shared values of freedom, authenticity, and love. We remember decades in this same location, serving friendly customers with the passion ingrained in us by our elders. At the end of a full day, our counters sparkled, the falafel balls were packed away, containers of salad lidded and shut for the day to come. We learned from the best culinary teachers: parents, aunts, uncles, grandparents, over the home-fueled hearth, using ingredients picked from our garden. Handmade food, created with love, sharing the stories of generations of hard-working people dedicated to family. These values make our food extra delicious.